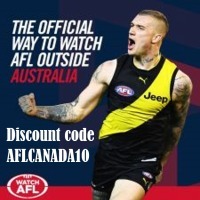 Australian football in Montreal is in the middle of a blue patch with the league showing impressive growth and consolidation in 2018. The Montreal City Blues and Bluebelles debuted in the men’s and women’s nine-a-side divisions, bringing the team numbers to five and three, respectively. The new teams were the project of AFL Quebec founder Luke Anderson, who has been a life-long Carlton Blues fan. “It was a dream of mine after creating the league and the Quebec Saints to return one day and launch a Blues team,” Anderson said. Anderson said the new teams were necessary to accommodate the expanding rosters of the Saints, but had also helped to increase recruitment. “In late 2017, the AFL Quebec interchange benches for the men's competition were bulging at the seams,” he said. The women’s division was facing different issues, with Ottawa’s transition back to Ontario causing the competition to stagnate. 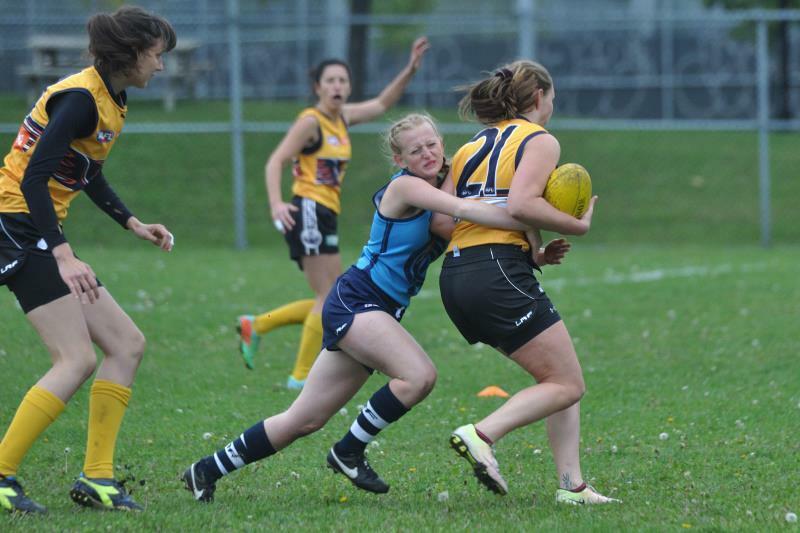 “The City Blues put forward a proposal to AFL Quebec to address both issues, launching a men's team on the back of the natural growth the league had worked so hard for over the past few years, and to launch a new women's team amidst an aggressive new recruiting strategy to reinvigorate women's footy in the region,” Anderson said. 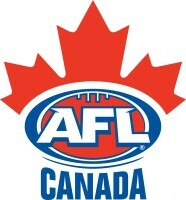 AFL Quebec institutes a draft system for the league to maintain an even and balanced competition. A special expansion draft amendment was created for 2018 so that the new squad would be competitive from the outset. “The newly formed Montreal City Blues were also extremely active in the off-season launching their own recruiting and social media campaign,” Anderson said. “The focus of 2019 is likely to be one of consolidation. 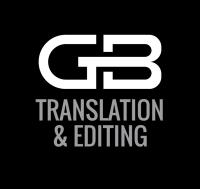 Developing players and coaches will ensure both a more enjoyable experience for our members and a more competitive Quebec representative team, lifting playing standards further is a key in our goal to create and support future Team Canada players.